Explore streets and buildings of a surreal version of the city of Zurich. Created by using several 3D scans of roads and buildings, Dirk Koy has produced an interactive video that takes you on a trip through a surreal city of Zurich in Switzerland. 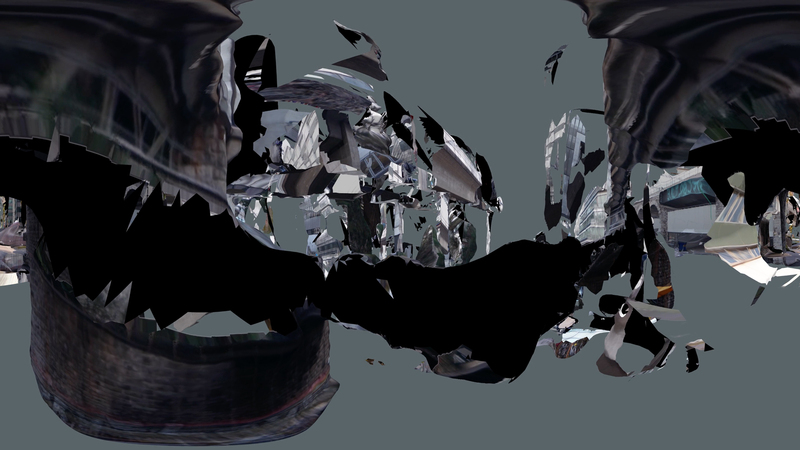 While floating freely through a fragmented environment, viewers can make a dreamlike experience in 360°. Newer Post Facades by Photographer Zacharie Gaudrillot-Roy. Older Post Tergo, A Charles Willcocks Film.